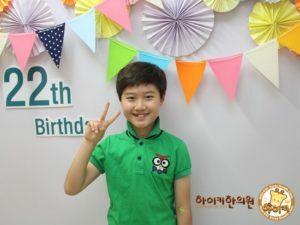 Starting his career at the very young age of 4, it is not exaggerating to say that Jeon Jun-hyeok may be considered the future of the Korean cinema and television drama industry. Seeing how he has acted as a supporting role on popular television series such as Boys Over Flowers in 2009, The Slave Hunters in 2010, and Good Doctor and My Love from the Star in 2013, Jeon Jun-hyeok certainly has learned the importance of acting from his seniors in the field. In this article, Channel-Korea will explain all about Jeon Jun-hyeok, which includes his full profile and a list of his films and dramas. So, keep reading! 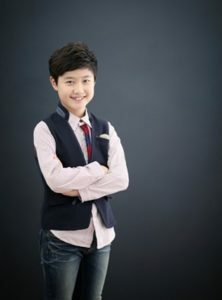 As has been explained at the beginning, Jeon Jun-hyeok is a child actor in South Korea whose acting portfolio is impressive. It is proven that he has starred in more than ten television dramas since his debut in 2007. In addition, Jeon Jun-hyeok has acted in dramas alongside popular actors and actresses such as Lee Min-ho, Goo Hye-sun, Kim Hyun-joong, Kim Soo-hyun, and Jun Ji-hyun. In this section, Channel-Korea has compiled a list of movies and television series that Jeon Jun-hyeok has starred in.